Congratulations! We know that planning your big day can be stressful, that's why we're here to help. We offer services tailored to fit your style, budget, and specific needs. 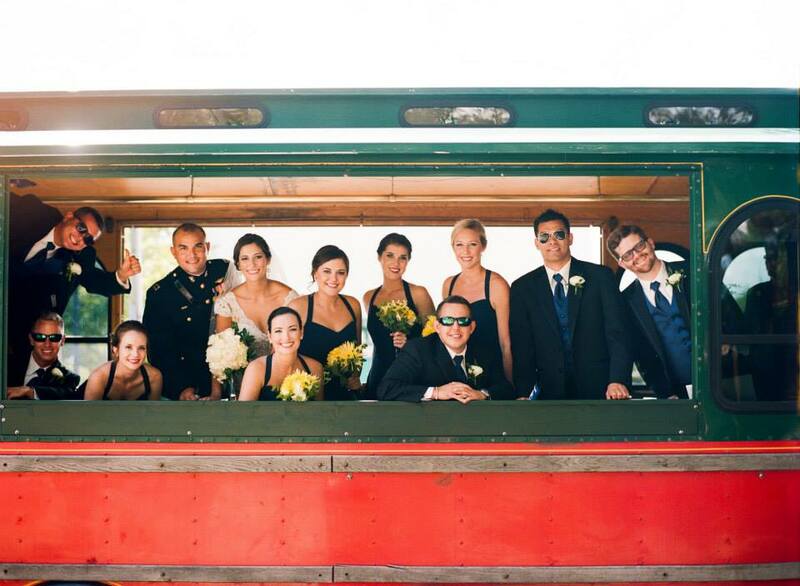 Our staff is happy to pamper you and your bridal party. Below is a list of services we are proud to offer. Because we tailor our services to your specific needs, please call for pricing of individual services to for package rates. Want the assurance of having our team with you on your big day? We offer on-location services for a more personal experience. Let us come to you and make your day just a little bit easier! Let Kreashenz help make your big day as special as you. Witness one of our bride's journey to the happiest day of her life.